Love is in the air at Elgin & Hall as Valentine’s Day is just around the corner. We believe that there truly is someone for everyone, there is a lid for every pot, and there is a fire for every surround. 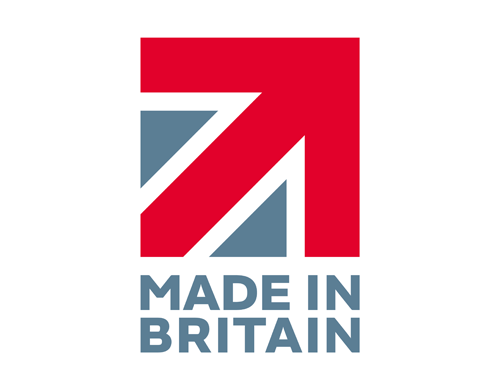 Our luxurious micro marble and limestone surrounds are stunning, but they really come to life with an equally striking inset fire; the glowing heart of your fireplace. 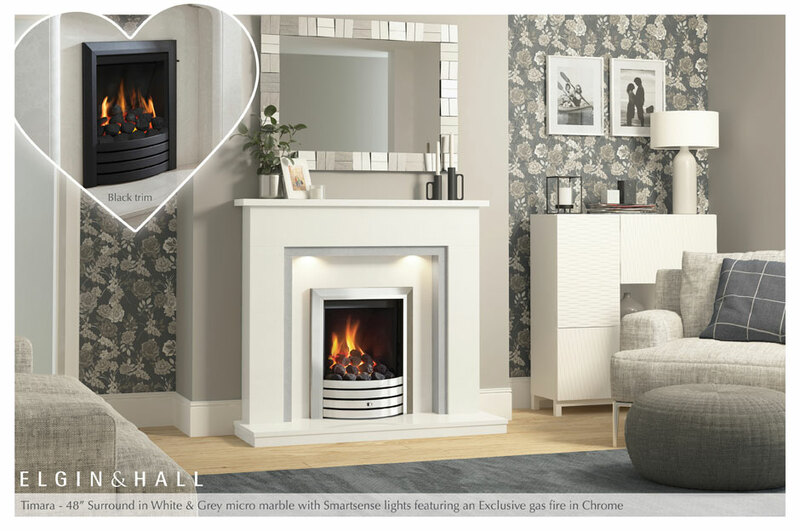 We have a vast range of surrounds and inset fires to suit every desire, so it’s just a case of finding what’s right for you. 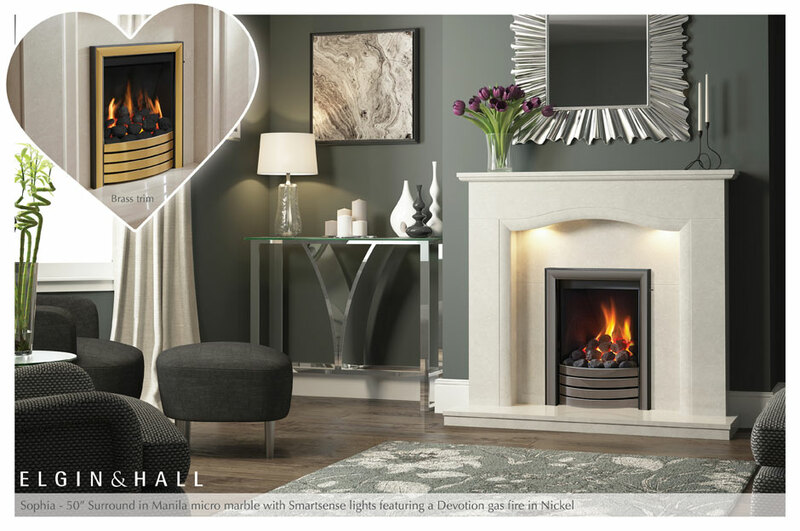 If you are looking for a perfect pairing, how about the Vitalia surround and Chollerton inset fire. 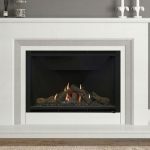 With its fine detailing and angled stepped design, the Vitalia micro marble surround is a stylish beauty. 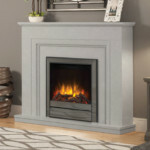 Available in Grey and White micro marble, this surround requires an equally elegant companion, such as the Chollerton. The tall and elegant looks of the finely detailed Eternia micro marble surround radiate sophistication. 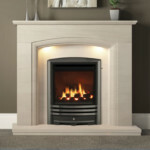 Team this striking surround with the Cast Stove Front inset gas fire to create a dreamy combination. 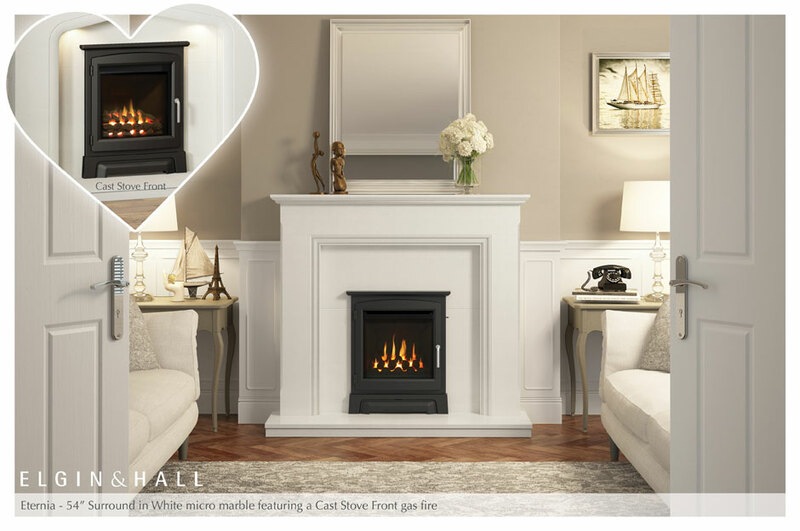 Experience the look and feel of a real stove with the Cast Stove Front, in Matt Black finish. 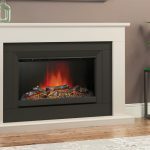 This trim cleverly fixes onto our glass fronted gas fires, so you can experience the high efficiency and controllable flames with a real stove appearance. If you love a cosy night in, this combination will not let you down. Live the dream with this perfect duo. A gorgeous ripple effect adds to the feminine charm of the Sophia micro marble surround. 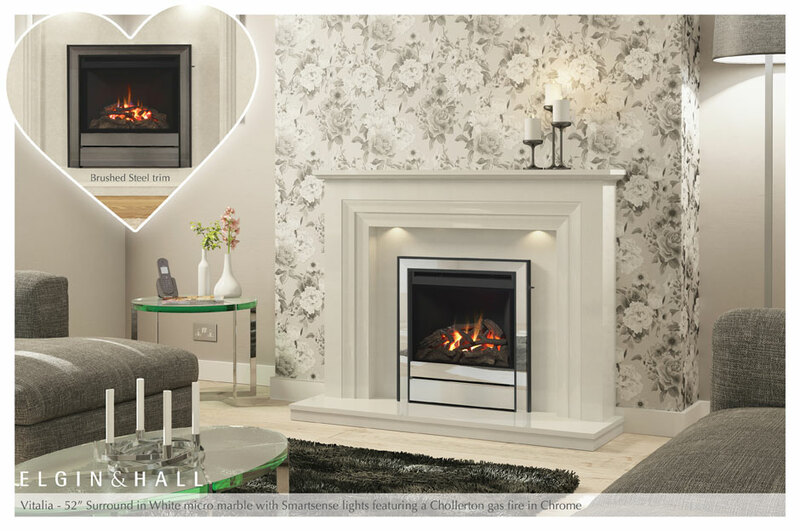 Complete the look with any Elgin & Hall inset gas or electric fire of your choosing, like the Devotion inset gas fire. The slight frame of the Timara surround creates a chic centerpiece in any space. 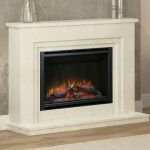 The gentle hues of White and Grey micro marble are a true delight, beautifully offset by the traditional square profile and under mantel lighting. 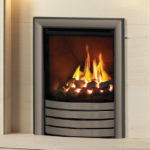 The handsome Exclusive inset gas fire features bold lines and long beveled edges sloping down to the fire bed. This beautiful blend of the Timara surround and Exclusive inset gas fire will bring heavenly harmony to your home. the perfect fireside treat. 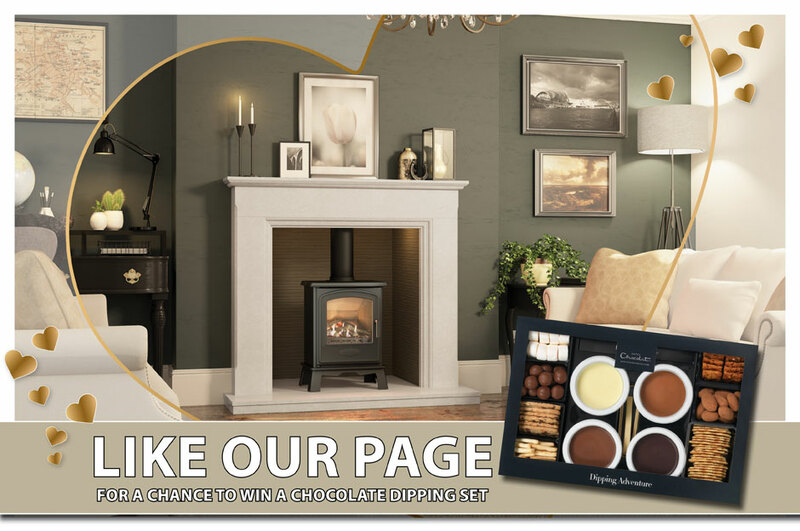 For a chance to win simply ‘Like’ our Facebook page.